We know you are passionate about beads as much as we are, and we love seeing all your designs on our social media platforms. 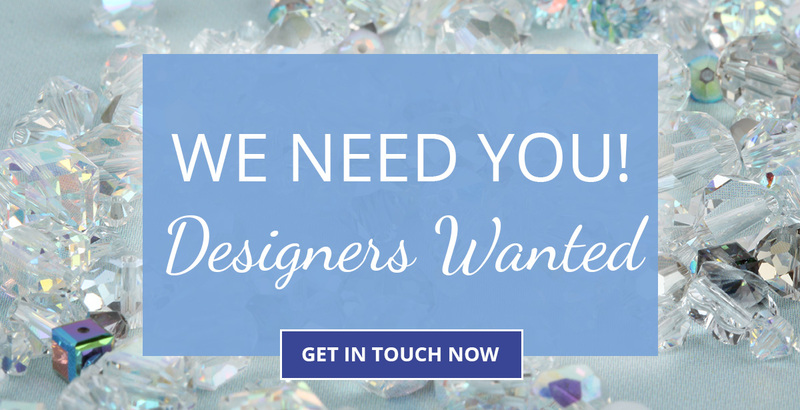 Beads Direct are always looking at expanding the team of designers and would love to know if any of our loyal customers would like to join our talented team. We are looking for all different styles and skill levels so don’t worry if you are not an experienced beader, we would love to work with you. Send all the above information to leah@beadsdirect.co.uk and feel free to ask any further questions regarding the Design Team. We will pay you in beads!